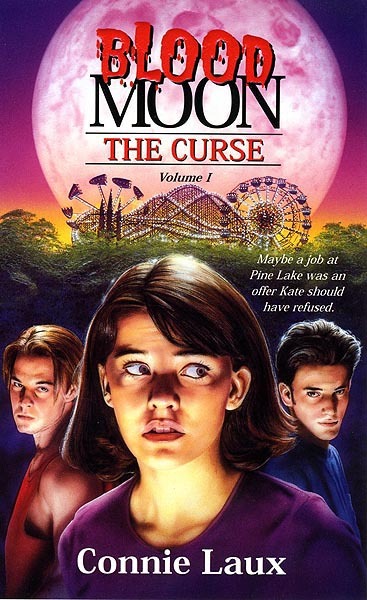 This was a great story about a summer job at an amusement park that was inhabited with vampires. It became a trillogy. To see the other covers click here.